ANKARA, February 28: Turkish President H.E. 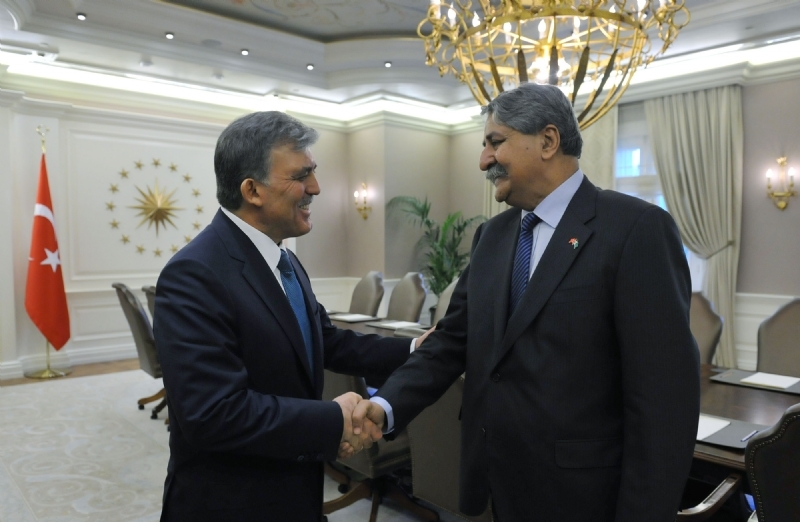 Mr. Abdullah Gul today received a Pakistani defence delegation led by Federal Minister for Defence Syed Naveed Qamar who is visiting Ankara on the invitation of his Turkish counterpart. 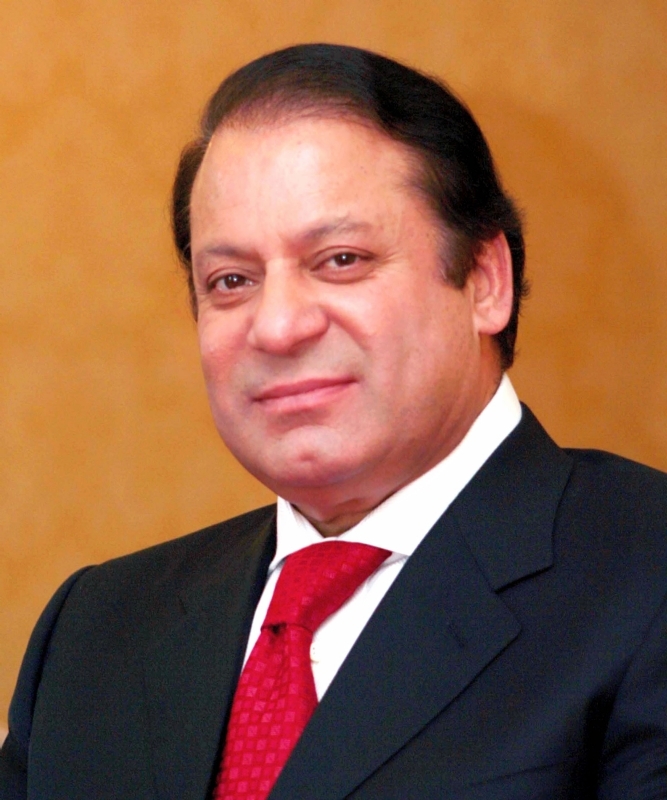 The Turkish President stressed that the existing strategic partnership between Pakistan and Turkey provides an excellent opportunity for joint ventures between the defence industries of the two countries. 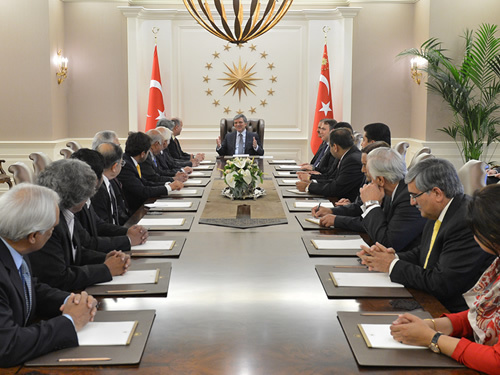 Syed Naveed Qamar agreed with the Turkish President that both countries could jointly produce defence products in their respective countries that will help in technology transfer and will generate economic activities. He commended the excellent cooperation between the defence establishments of the two countries. He noted that both countries take pride in their armed forces which have many complementarities and strong traditions of close cooperation. 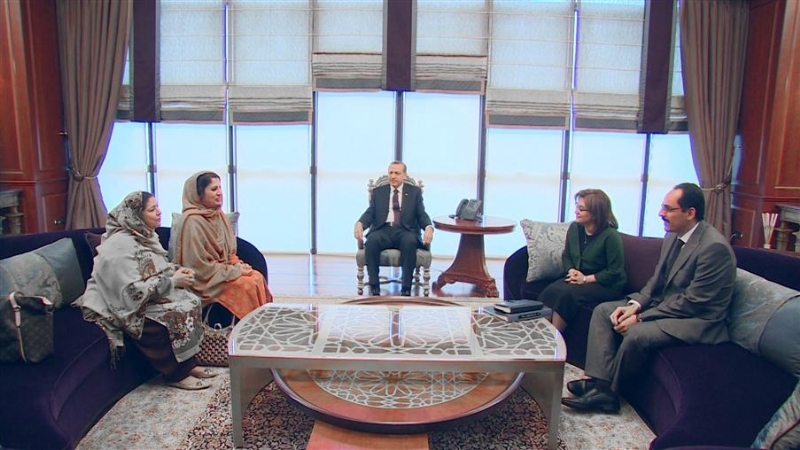 The Turkish President also referred to the regional situation and said the whole world recognizes the sacrifices that the people and defence forces of Pakistan are making in the fight against terrorism and extremism. Earlier, Syed Naveed Qamar held a meeting with his Turkish counterpart Mr. Ismet Yilmaz. Upon arrival at the Turkish Defence Ministry, the Pakistani dignitary was presented a guard of honour. Both sides agreed to raise the level of High Level Military Dialogue Group, which is an institutional mechanism for boosting defence ties between the two brotherly countries. The Turkish Defence Minister referred to the project of midlife up-gradation of F-16 aircrafts of Pakistan undertaken by Turkish Aerospace Industries and termed it as a symbol of excellent defence cooperation. 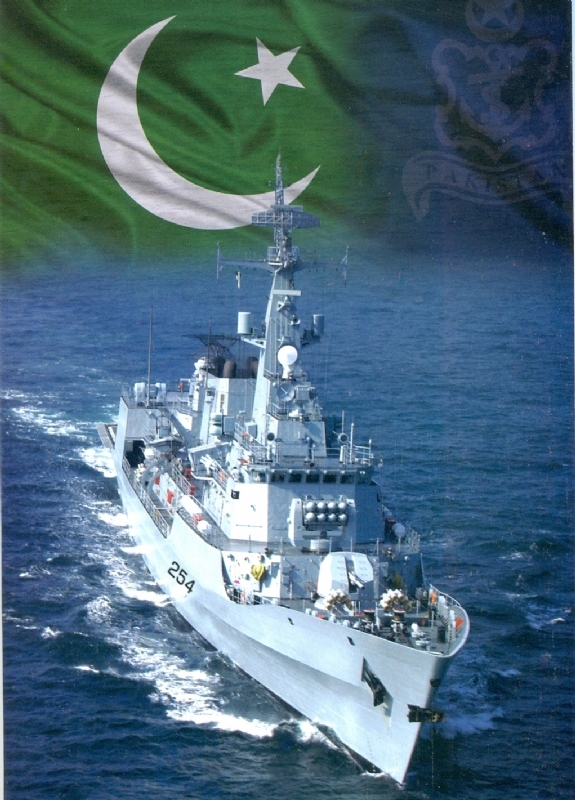 Syed Naveed Qamar referred to a recent agreement of building a fleet tanker for Pakistan Navy by STM of Turkey and said this is a best model for our future defence cooperation. 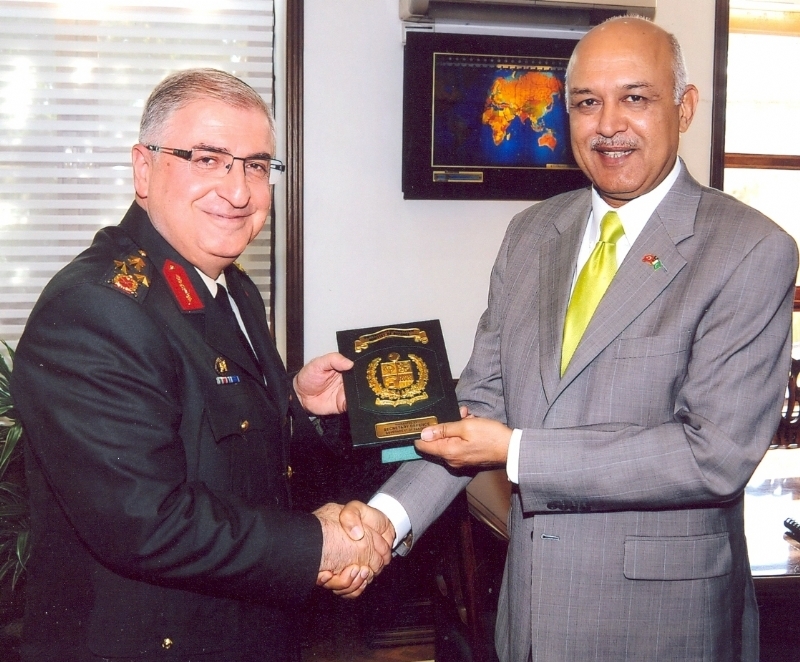 Mr. Murad Bayar, Undersecretary of the Turkish Defence Industries also called on the visiting Pakistani Minister. They discussed various proposals related to joint production of defence projects and took stock of the ongoing defence project.